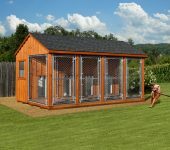 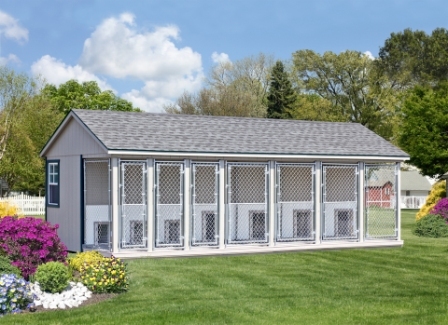 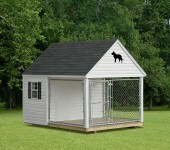 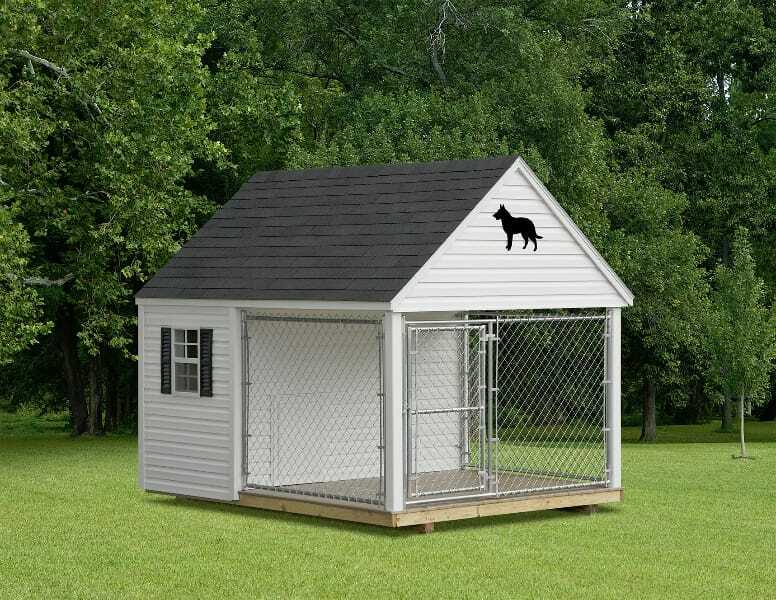 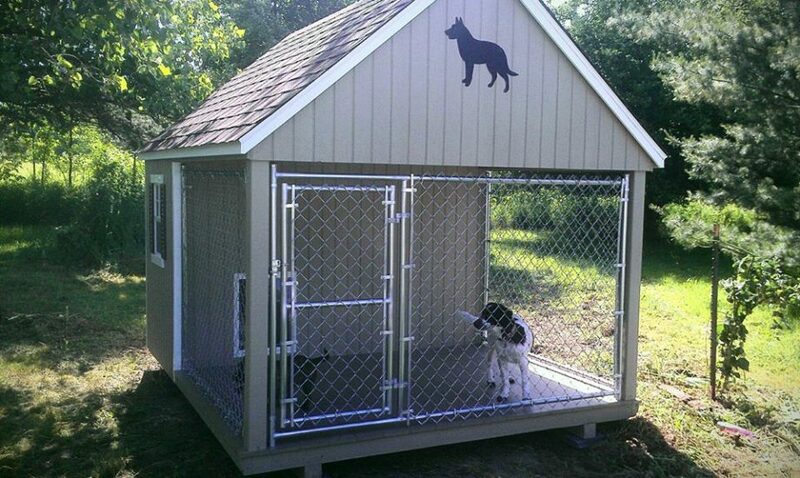 Keep your dog safe and well cared for with one of our dog shelters. 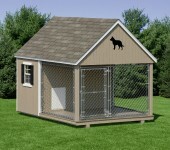 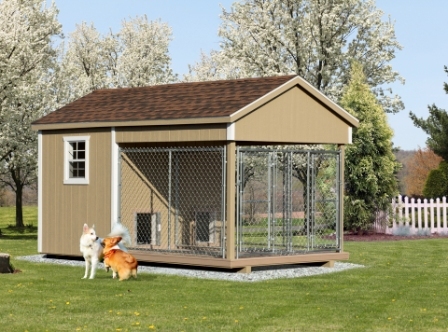 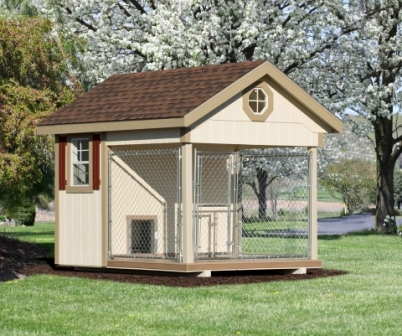 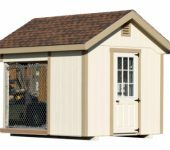 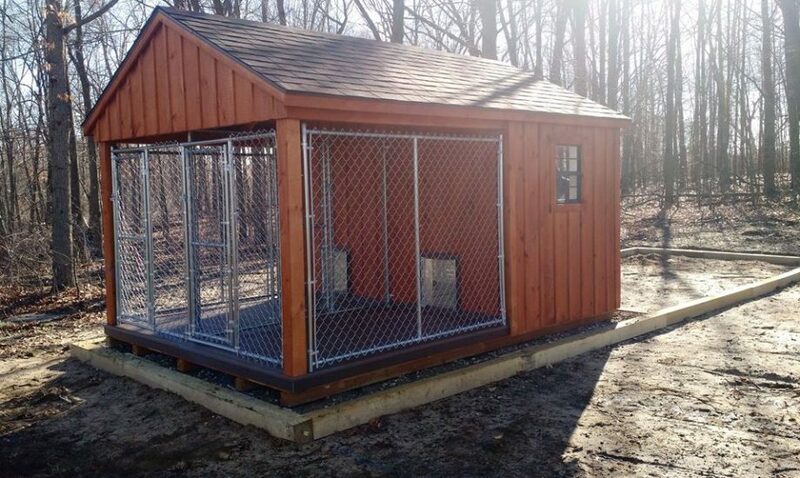 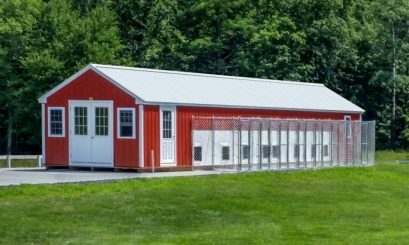 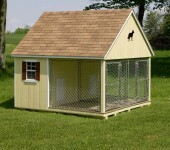 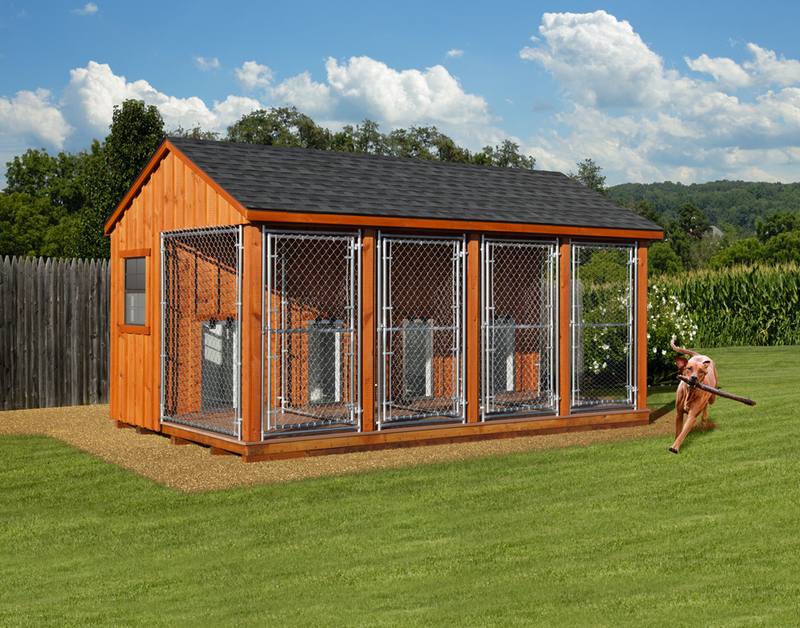 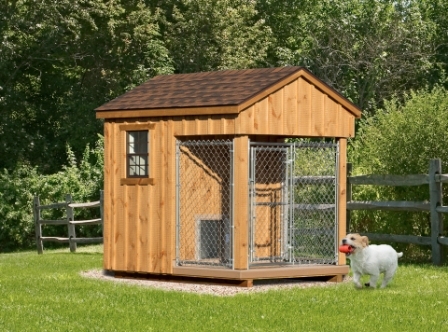 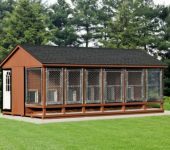 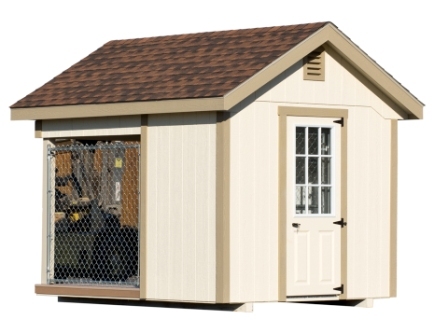 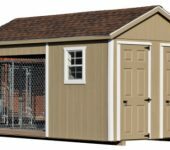 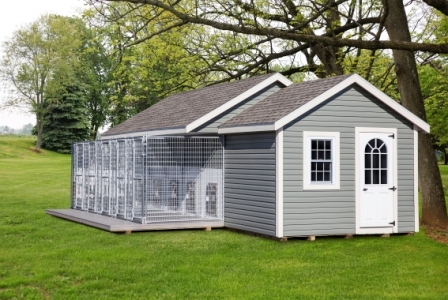 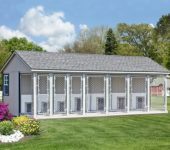 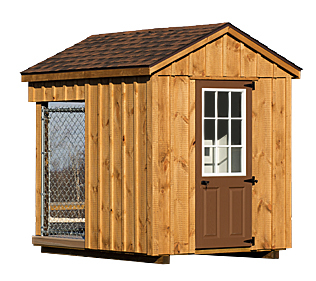 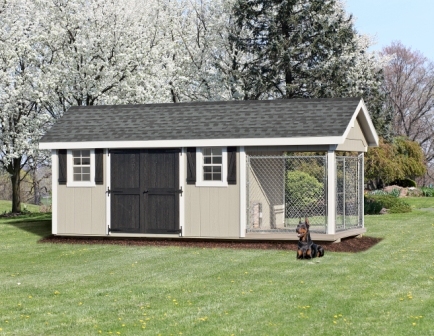 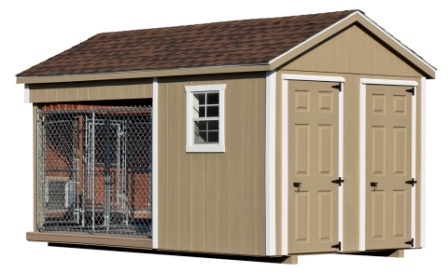 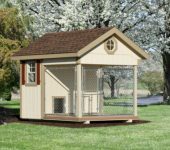 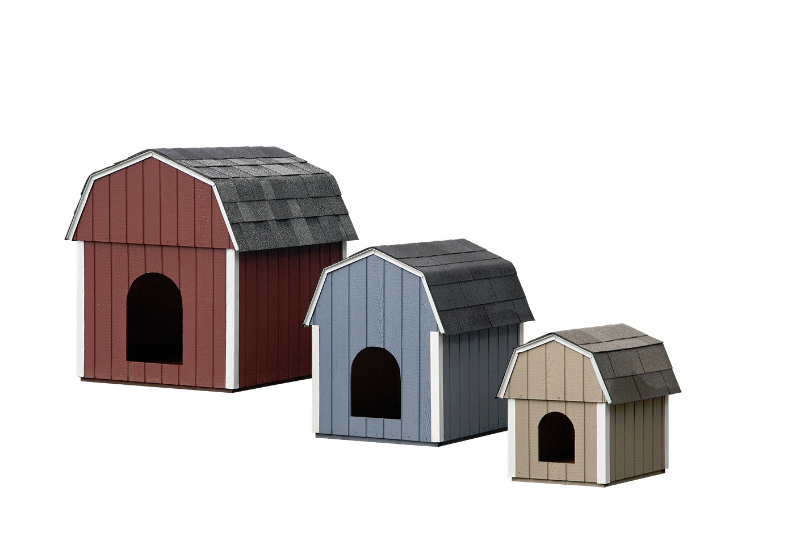 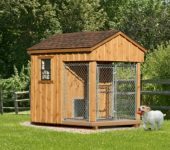 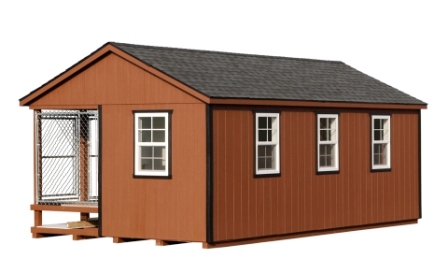 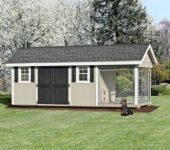 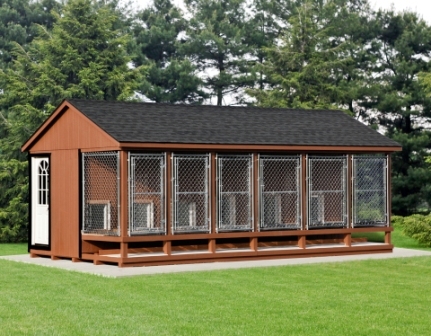 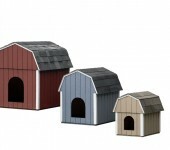 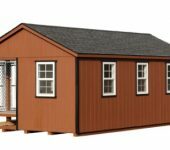 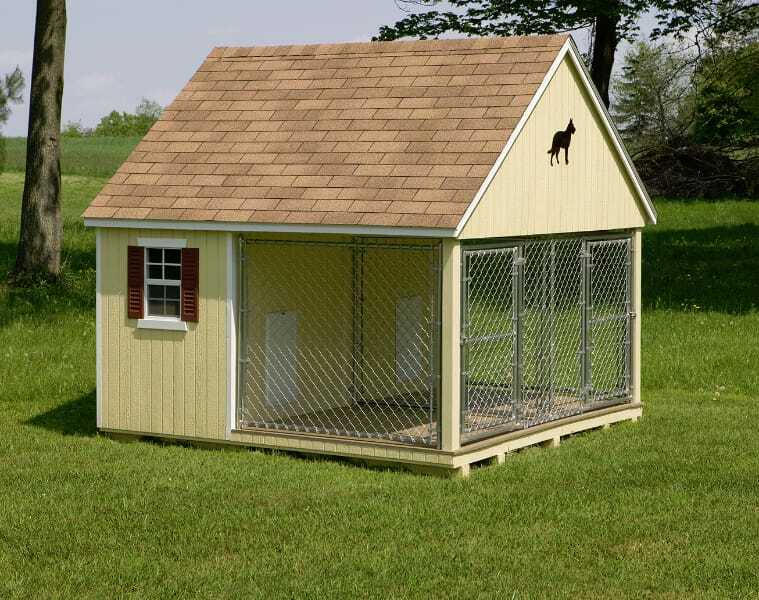 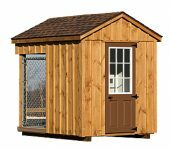 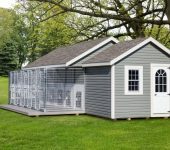 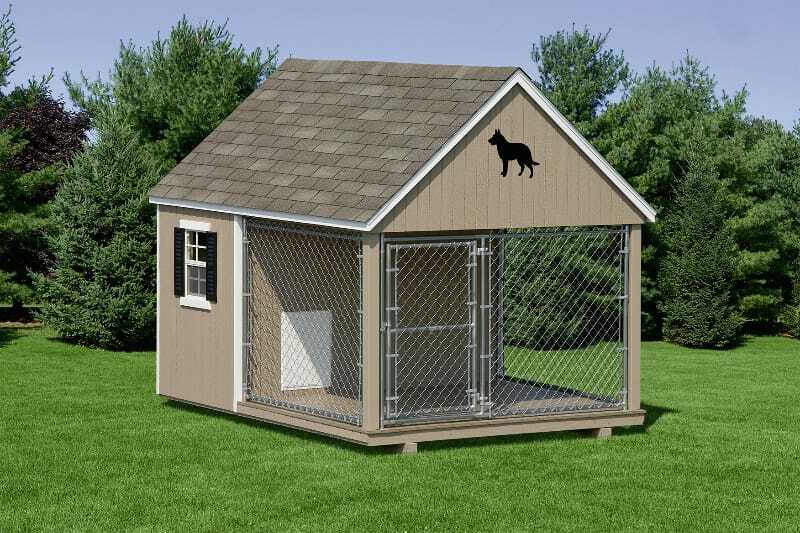 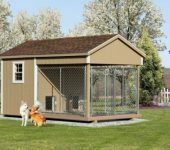 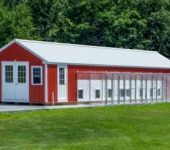 We offer a wide variety of dog houses, kennels, and and boxes to suit your needs. 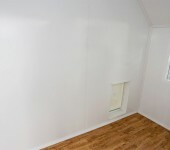 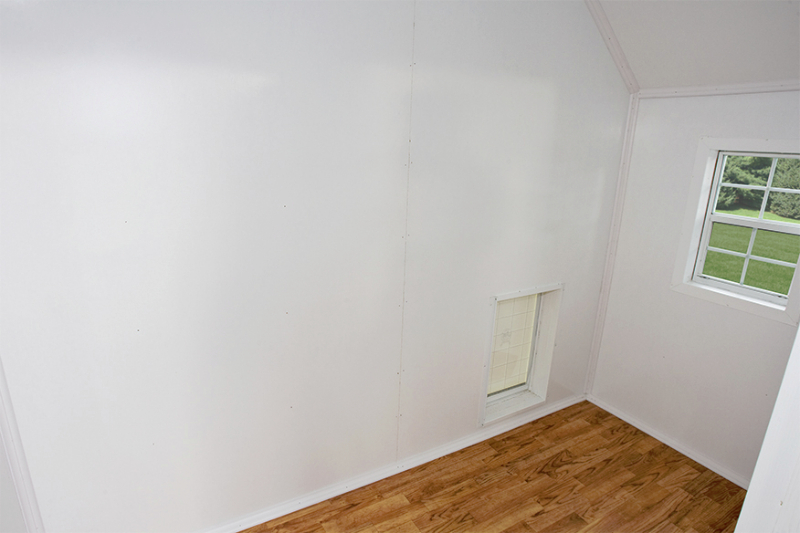 Dog castle optional interior- castles can be fully insulated with vinyl on walls and linoleum on floor.